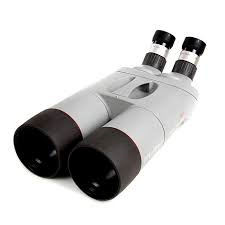 High quality observation binocular from Kowa with top quality fluorite "Prominar" lenses. Features include large 82mm objective lens with built in sliding lens hood, individual eyepiece focusing and nitrogen waterproofing. 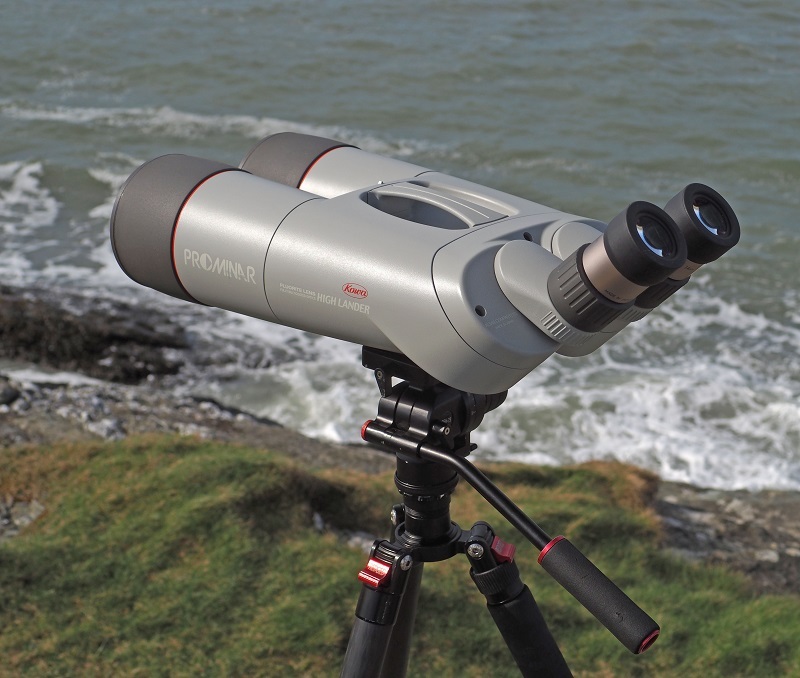 This stunning pair of binoculars deliver an extremely bright sharp image and perform exceptionally well in low light conditions. 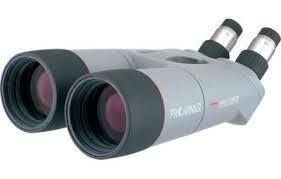 Supplied with two 32x wide angle eyepieces with the option of additional eyepieces (21x and 50x).